Damn I love Internet. Never heard of Boni before this AJ post. 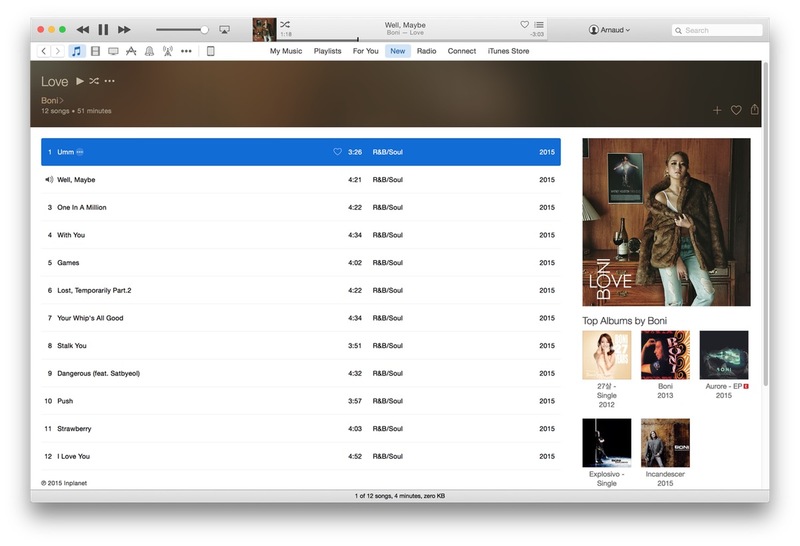 And since I’m an avid R&B lover, I searched for her in my newly activated Music trial account. And BINGO.